I watched—almost as if I were out of my own body—as my son melted down in front of me over my refusal to buy him a new game on the iPad. 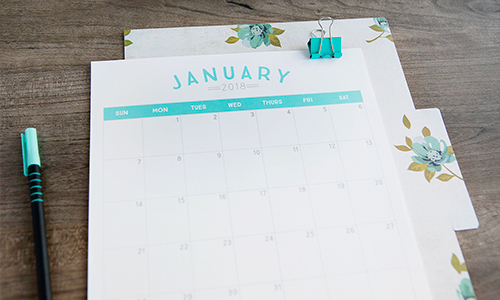 The week had only just begun, and I was already feeling overwhelmed by the constant cycle of technology monitoring, meal planning, and house cleaning—plus squeezing in time and possible babysitters to work on the projects I was pursuing. I thought of my crying son, my laundry basket, and my to-do list. Everything was overflowing. Something had to change. I didn’t want to waste these years feeling frazzled and driven by a culture of hustle and consumerism. 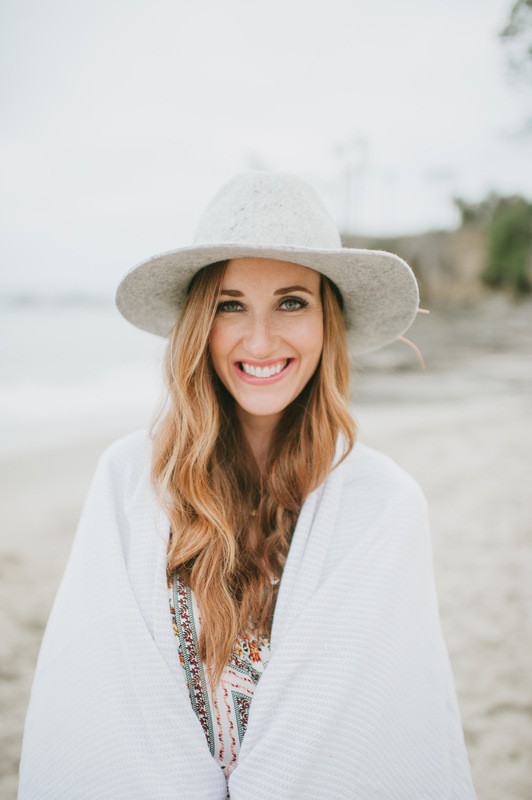 Instead of my usual habit of longing for a simpler life on a farm in the middle of nowhere, or looking to the next vacation to escape the chaos and clutter of life at home, I decided to infuse more simplicity, peace, and minimalism into my everyday life. Here are the steps I took toward a slower, simpler motherhood. I hope they’ll help you do the same! Let me tell you: There was no method to the madness of my wardrobe. I was filling my closet with something new whenever I felt like it. I was caught up in a vicious cycle of consumerism, and I knew that would never change if I didn’t become more mindful about what I brought into my closet. Plus, I wanted to save some of the money I was spending on clothes for experiences, like traveling. I decided to start a capsule wardrobe, and it’s been revolutionary for me. Instead of feeling overwhelmed by the choices and clutter in my closet every day, I just grab an outfit because I love all of them (and can actually see them all at once). It saves me time, mental energy, and money. While a capsule wardrobe isn’t for everyone, I think we could all benefit from more mindful wardrobes. Take time to think about the outfits you feel best in and reach for most often. Let go of the clothes that make you feel frumpy, don’t fit quite right, or you don’t wear for whatever reason. Sell your discarded clothes online or at a local consignment shop, hand them down, or donate them. Let someone else love and enjoy them! If you’re missing some wardrobe staples, invest in long-lasting pieces you love, and resist the urge to buy something you don’t need just because it’s on sale. 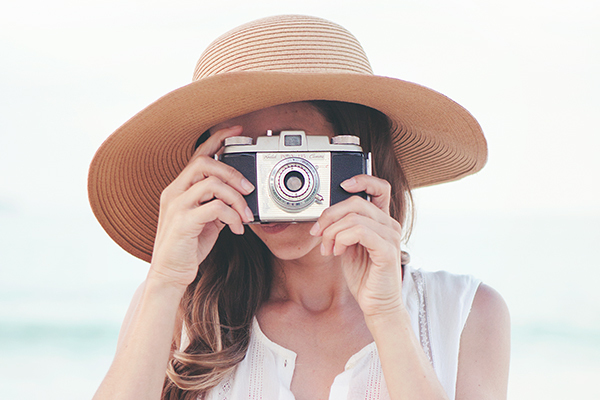 Spend some of the money you’ll save on self-care—a good book, a trip, or brunch with friends. I’m slowly implementing this system for everyone in my family, and it’s amazing how much lightness and organization it adds to our home. After I gave my closet a makeover, the simplification mindset started trickling into other areas of my life. I knew my toy room was the next stop. I’ve always been pretty good about getting rid of toys regularly, but somehow, those Chik-fil-A toys and arcade wins always made their cluttery way back into our toy bins. And no matter what toys I buy for my kids, or how much they want them, the kids eventually get tired of them. I had a moment of realization: Maybe my kids don’t need very many toys. It was a simple revelation, but I finally gave myself permission to get rid of a truckload of toys my kids didn’t actually need. 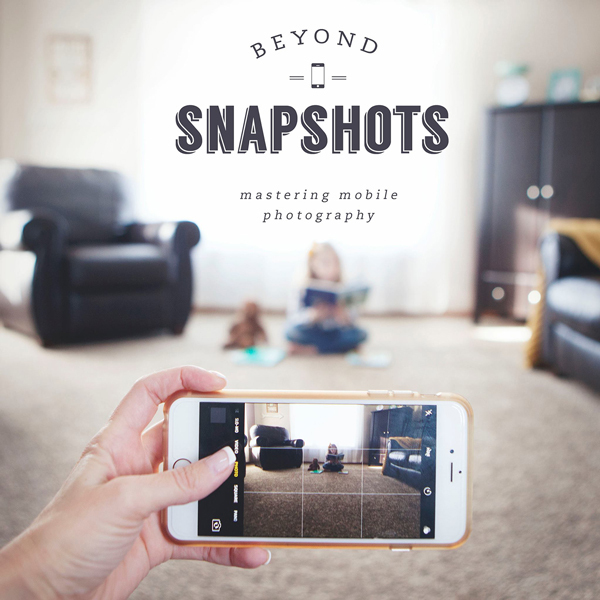 Making some changes to our technology use has freed up a surprising amount of space in our minds and schedules. A few simple guidelines that help keep technology as our tool and not our master: Putting our phones “to bed” outside of our bedrooms by 9:30 pm, staying off our devices as much as possible when our kids are present, and taking breaks from certain apps or games by deleting them for a time. We’ve noticed that too much screen time makes our kids more angry and moody. The most effective thing we’ve done to help our kids disconnect from their screens is to connect with them. 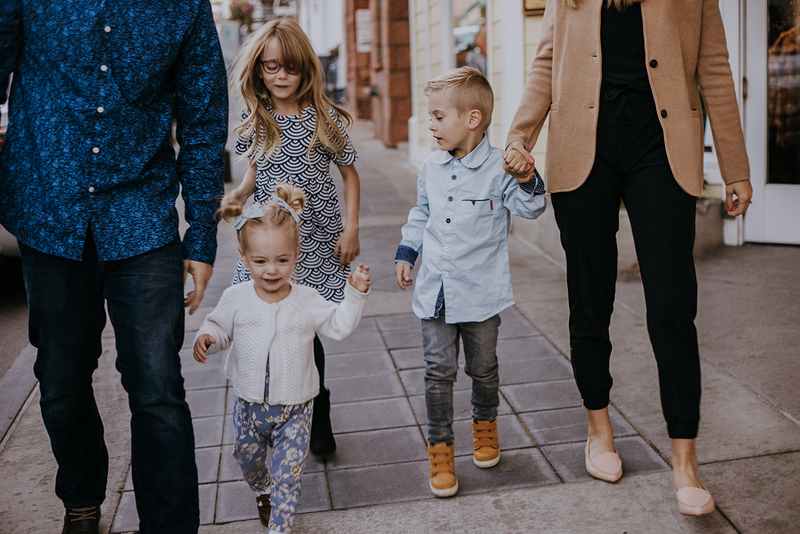 As we’ve cut back on our own screen time and spent more of those minutes with our kids, it’s been revolutionary for our family relationships and our children’s behavior. Once I let go of having to make adventurous or complicated new meals during our weekly rotation, meal planning and preparing has been so much less of a headache. We stick to a simple routine: Monday is pasta, Tuesday is tacos, Wednesday is breakfast, Thursday is soup, Friday is kid’s choice (usually pizza), Saturday is date night, and on Sundays, we use the grill. Of course, there’s always room for trying new recipes when we want to, but sticking to these categories is so functional for the stage of life we’re in. I know I’m a better mom when I make room in my life for what makes me feel happy, grounded, and whole. 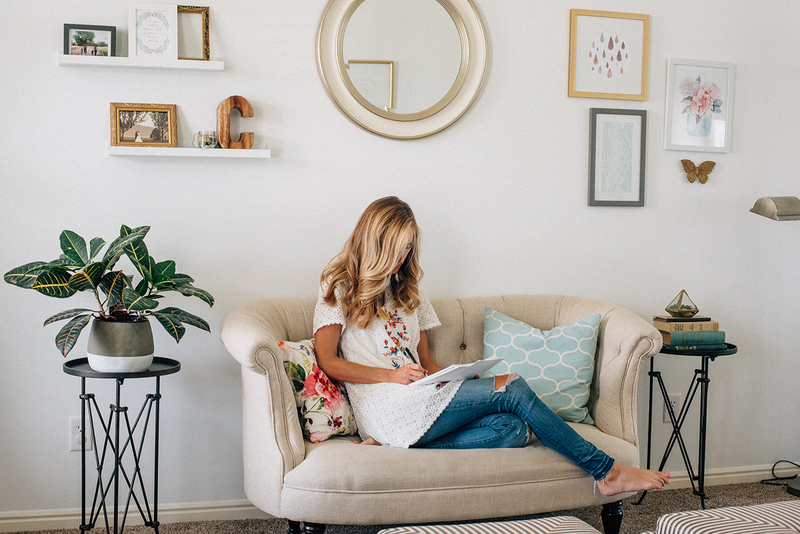 But sometimes, we moms like to glorify being too busy to do anything for ourselves. I mean, we can’t go to the bathroom by ourselves—let alone get a pedicure or spend an hour at yoga class, right? We need to stop that. We are humans, not mom-bots. 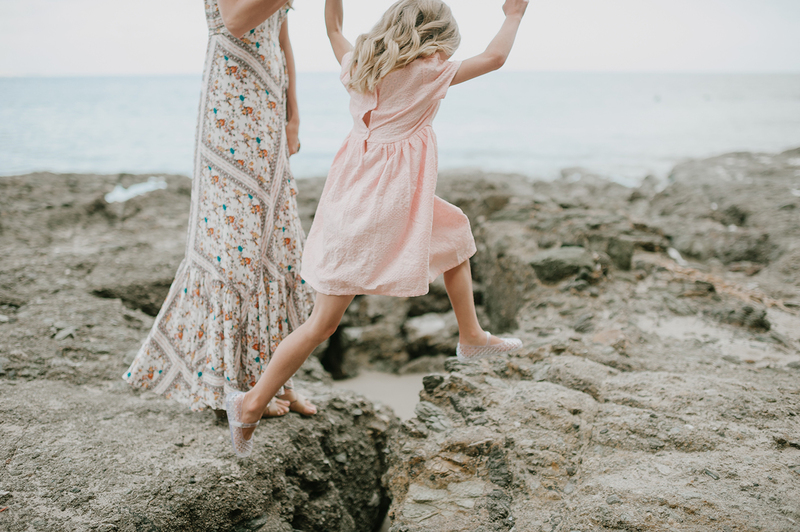 Ditching the mom-guilt to go and do something for yourself that makes you feel beautiful, happy, or relaxed is not only a service to yourself but a service to your family. Unfortunately, weekly massages and solo vacations aren’t always realistic. But even the simplest things can rejuvenate you, like writing in your journal, reading a good book, meditating, taking a solo walk, going to an exercise class, or creating something beautiful. There are a lot of things I don’t do as a mom, like making fancy meals, putting my kids in a lot of extracurricular activities, or volunteering in my children’s classrooms more than once or twice year. But I do read to them every day. And I don’t miss a day of hugging them and telling them how much I love them. Think about the kind of mom you want to be. Write down the things you do that are important to you. Not to the mom down the street, the mom on Instagram, or your mother-in-law. Celebrate the things you do as a mom, and don’t overcomplicate this phase of life with comparison. In a world of hustle and competition, it’s OK to choose the slower, simpler way. 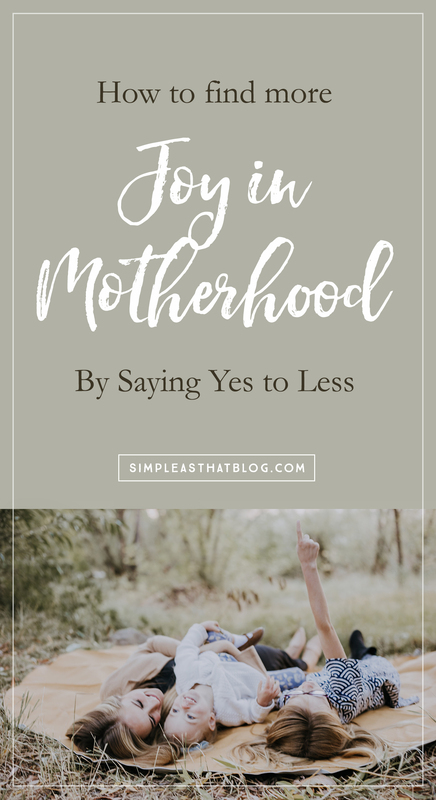 Although it’s always a battle to keep my priorities in check and follow through on the six tips listed above, I’ve found so much more joy in motherhood since I began making a concerted effort to seek out simplicity. Saying yes to less means having a mind that isn’t so full it can’t possibly fit one more thing. Saying yes to less means feeling less tension in your shoulders at the end of the day. 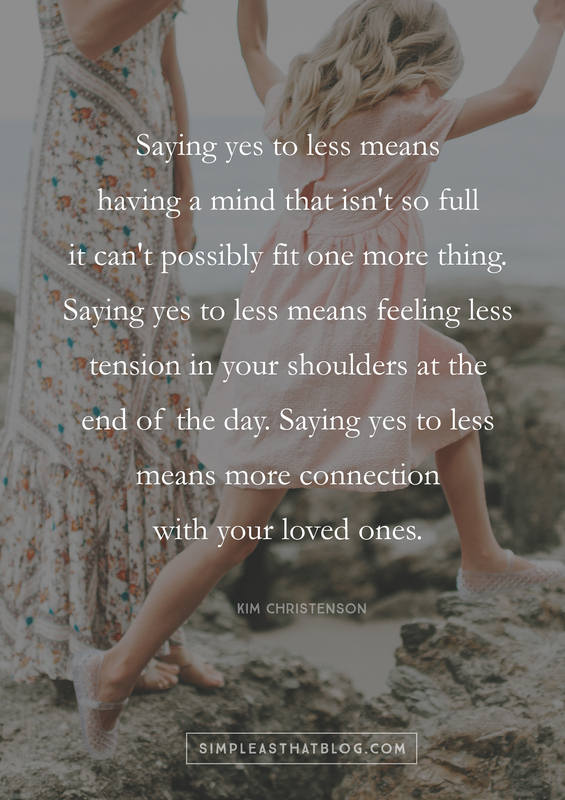 Saying yes to less means more connection with your loved ones. Keep that bigger yes burning inside, and I suspect that like me, you’ll never look back. Love that Kim. Especially no 5 and 6. Lots of the time being a mom and simplicity don’t seem to go together but with these things it can – at least more often. Yes! While growing up, I always remember my mom complaining about storing, organizing, or even just taking care of THINGS in the home. This made me feel like she spent more time on stuff than she did on my sister and I. My home is way more simpler than the one I grew up in. As a choice, I don’t have as much stuff, but I do have more time for my kids and for my own hobbies – things I value more than stuff!